Aller's LLC can deliver dozers from small 6-way blades to large dirt hogging blades. We perform Terracing, Demolition, Building Pads, Pond Clean Outs, Dam Building, Agricultural Conservation, Road Building, Tree Clearing and Grubbing and any other dozing task. 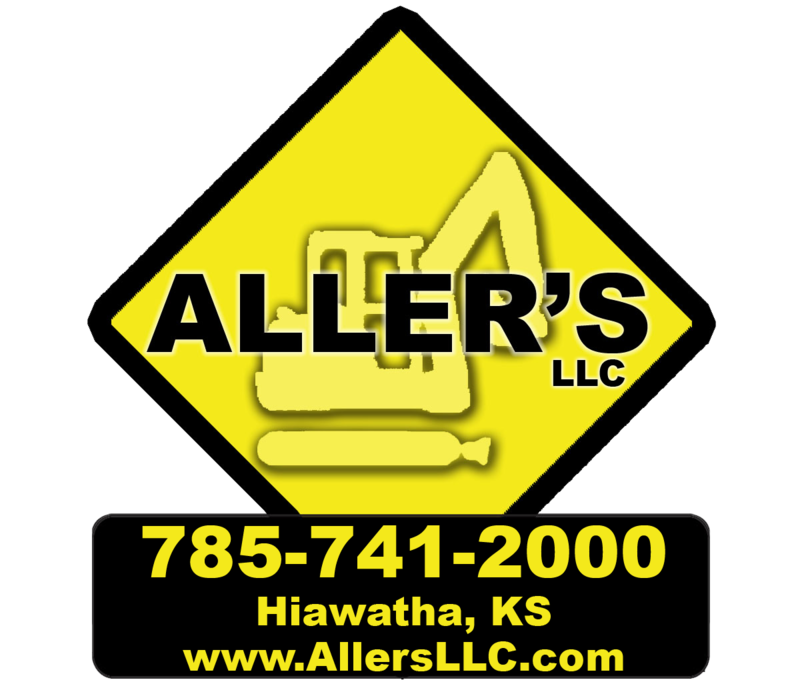 Rest assured, Aller's LLC will meet your satisfaction on any job from finish work to high volume dozing.